The boarding community welcomes Ms Katrina Peacock, House Mother for White House this week. At the time of writing this article she has only had 3 nights in White House but has taken to the position with enthusiasm and care for the girls already. The girls have welcomed her to White House and it is a very positive feel in the house. As the term draws to an end I would like to thank all boarding families, staff and students for another fantastic term in boarding. Students have been busy with co-curricular activities, academic studies and eisteddfod the holidays could not come at a better time. 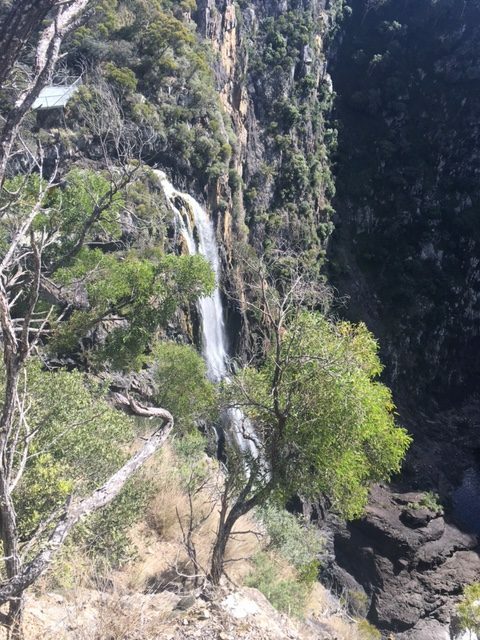 Last weekend the boarding activity included bushwalking and a picnic at Dangars Falls for Years 7 -10 and Mathilda Howarth (Year 11). It was a very relaxed outing with gorgeous weather. 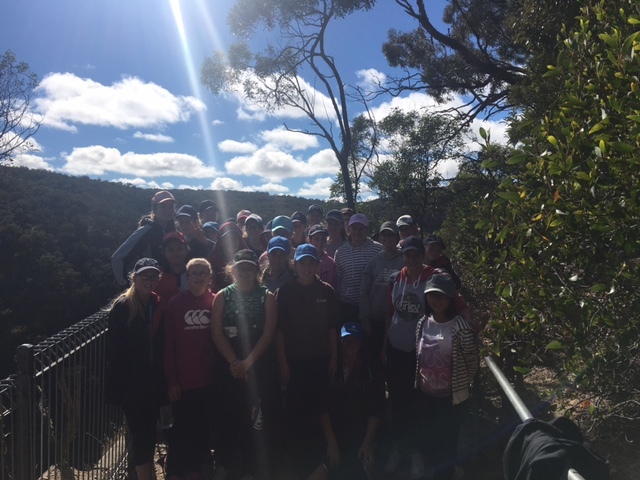 It even prompted students to suggest that in Term 4 and 1 we introduce some overnight camping and fishing around the New England. Therefore, if there are any families who would be willing to donate a tent in fairly good condition could you please let me know as this would be a step in the right direction for our camping trips to begin before the end of Term 4. Wishing you all a very safe, warm holiday and looking forward to Term 3.